Our well established and local launderette of 20 years is based in Bolton and specialises in handling every sort of laundry for a wide range of customers. Open 7 days a week 8am-8pm you're guaranteed that your clothes will be in safe hands and will be returned to you in the best possible condition. 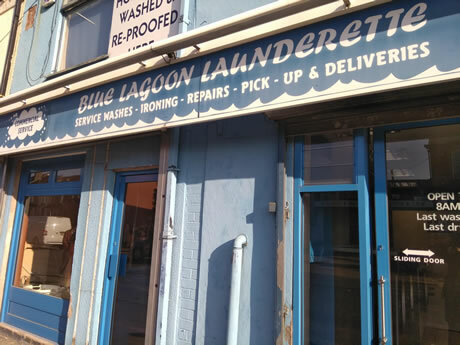 The blue lagoon launderette is a trusted local business with a great reputation for going out of their way to not only match your expectations but exceed them.